In 1998, Countywide Mechanical Systems opened its doors. 2018 marks 20 years in the industry. Join us in celebrating! 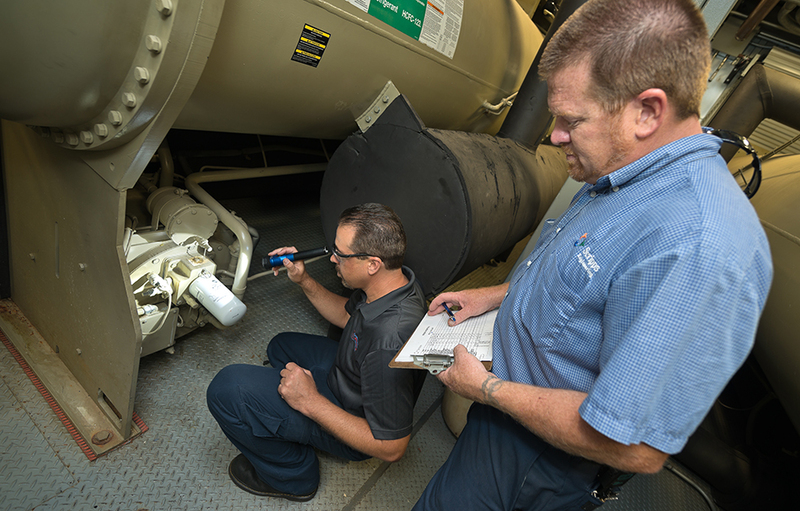 As a 100% employee-owned company, Countywide Mechanical Systems offers more than a career -- it offers a stake in the business. As mechanical contractors, the systems we work with carry vitally-important air and water that bring our structures to life. Countywide has consistently been Swinerton’s highest performing partner on the DCGS Operations Facility at Beale Air Force Base. Your office and field teams continue to excel in overcoming the unique administrative, security, and field challenges associated with this mission critical data center and intelligence operations facility. Countywide Mechanical’s project team held an integral role in delivering a quality East Tower Renovation project for the Grossmont Healthcare District. The project involved many unforeseen conditions, which prompted above and beyond efforts from Countywide’s people in regards to design assistance, procurement, coordination, and installation. Countywide’s people were always very professional, knowledgeable, and sensitive to the operating Hospital environment. They worked assiduously to satisfy their client.